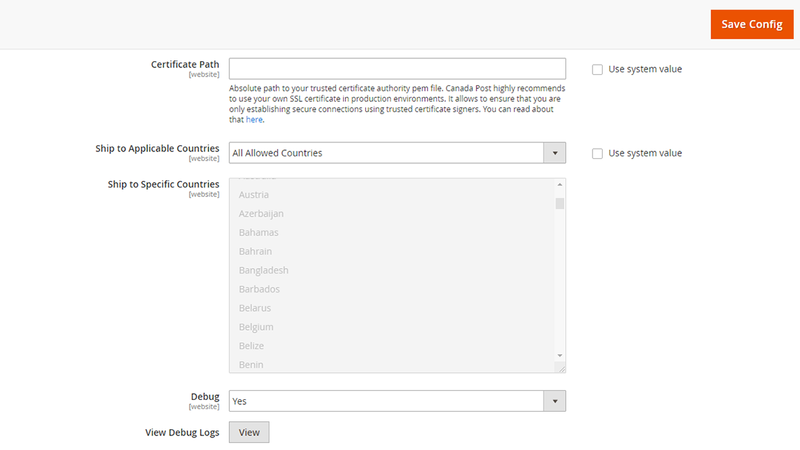 Your Canada based operation needs to ship Canada Post, and Mageside has fully implemented Canada Post web API for Magento2. 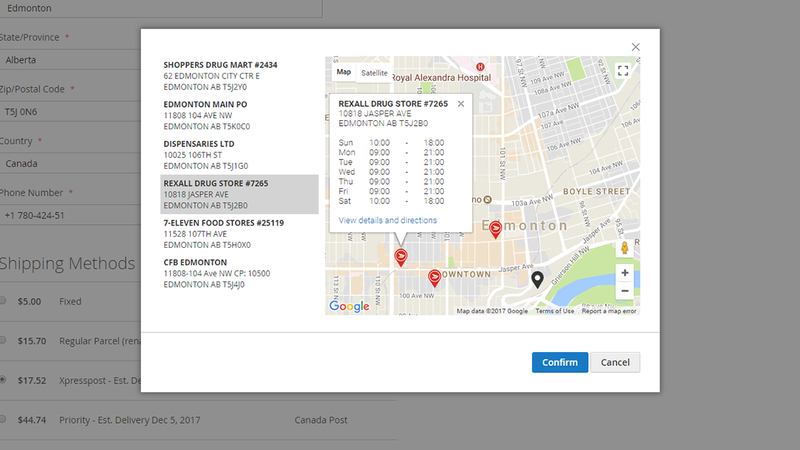 With Canada Post Shipping you can display live rates to customers before and during checkout, print shipping labels, register parcels with Canada Post prior to drop-off, create manifests for all shipping labels, and track previously shipped parcels. 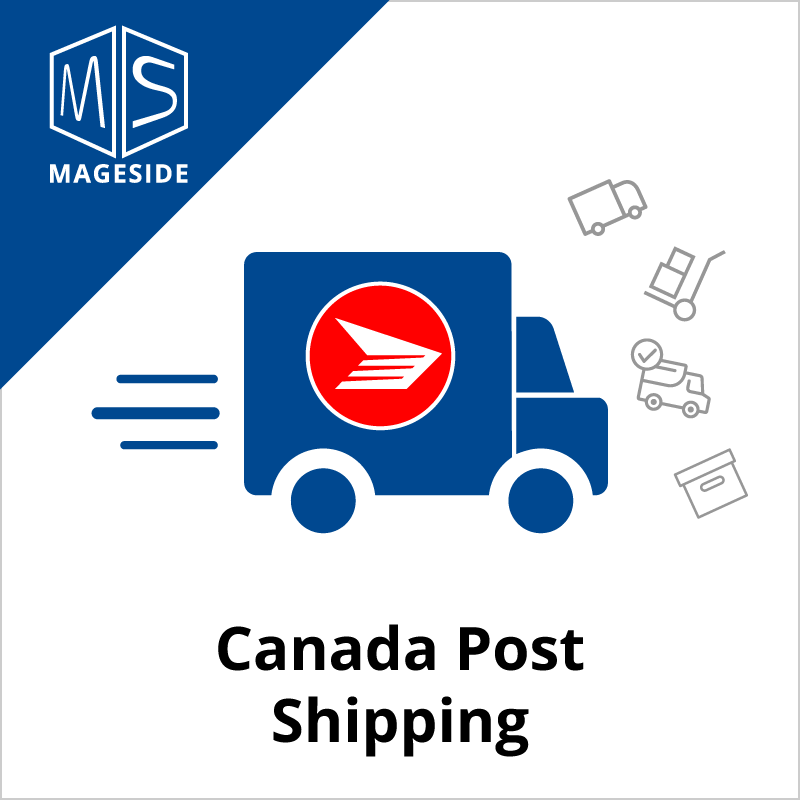 Whether shipping to Canada addresses, US addresses or Internationally, Canada Post Shipping will deliver the correct live rates directly to your customer. 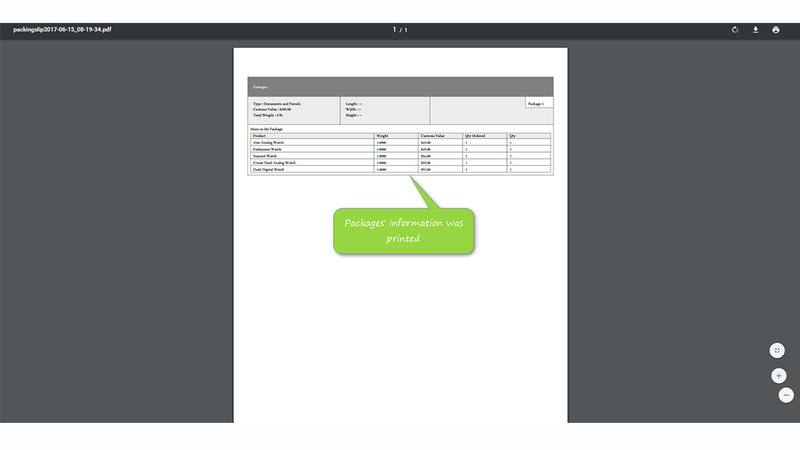 All shipping options including Regular Post, Xpresspost and Priority are fully supported for parcels and envelopes. 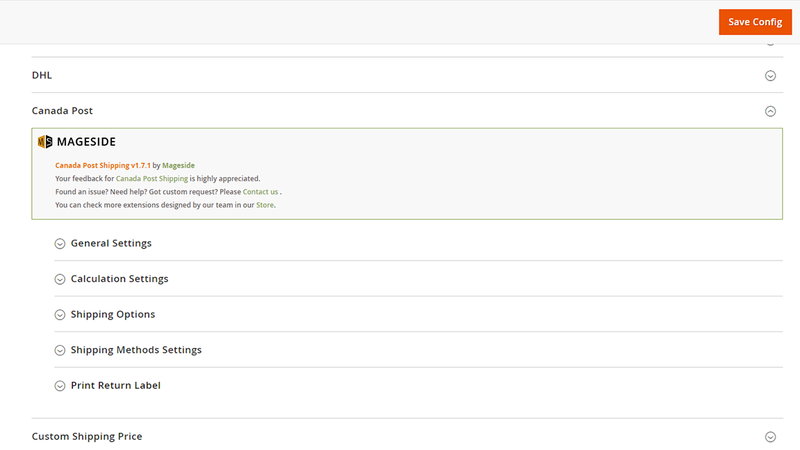 With Mageside, best in class code, ease of use and customer support are guaranteed. Thanks for your trust and a shared commitment to excellence! 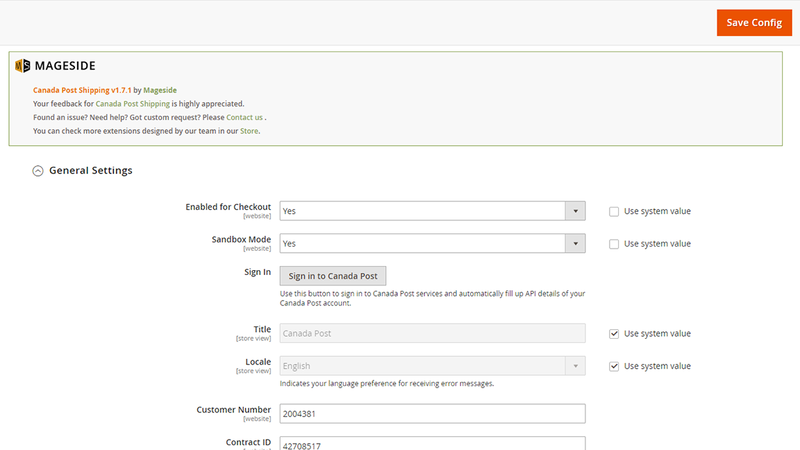 Our extension features live integration with the Canada Post API which allows rates to be queried and displayed instantly once your customer has specified shipping destination information. 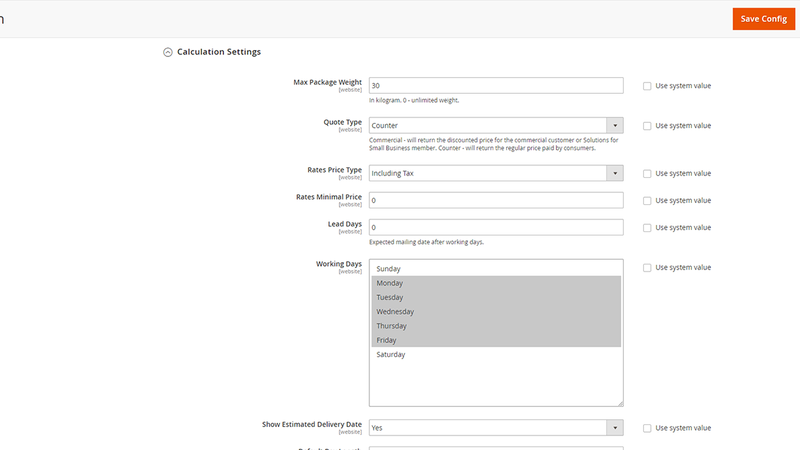 All shipping options that you use are displayed, and all rates calculated live from Canada Post. 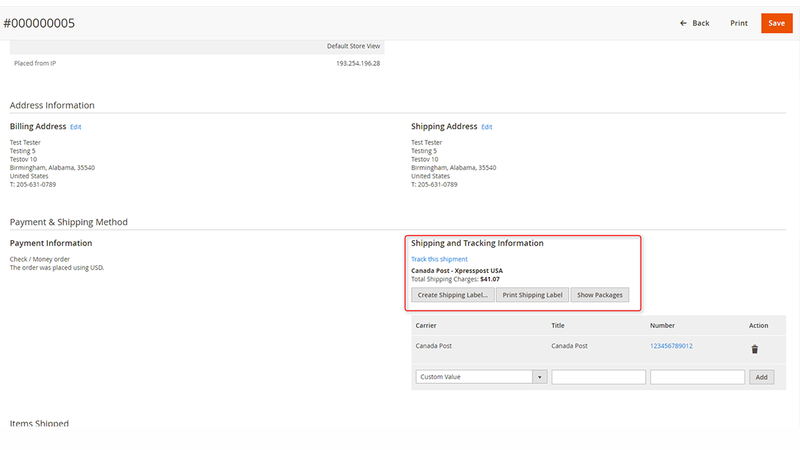 Once a purchase is made, the calculated shipping price and the parcel is registered with Canada Post. 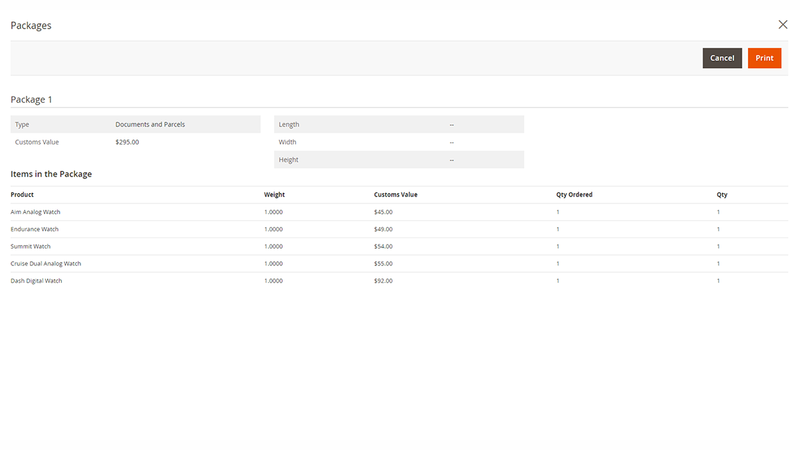 At this point, a tracking number and shipping label are generated. 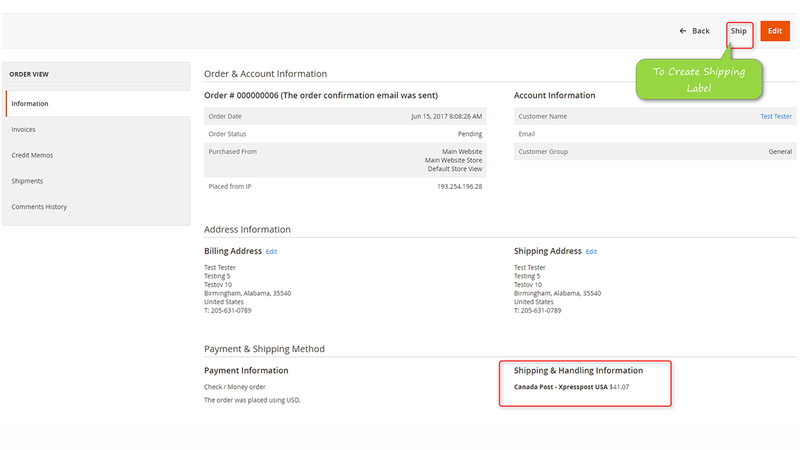 You can print the shipping label for use on the packed parcel, and your customer can immediately retrieve the tracking number. 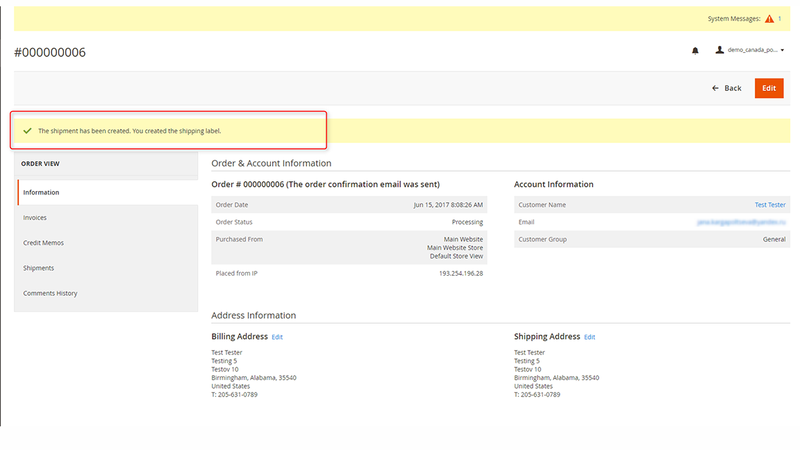 Look up any shipment and click through to its tracking information. 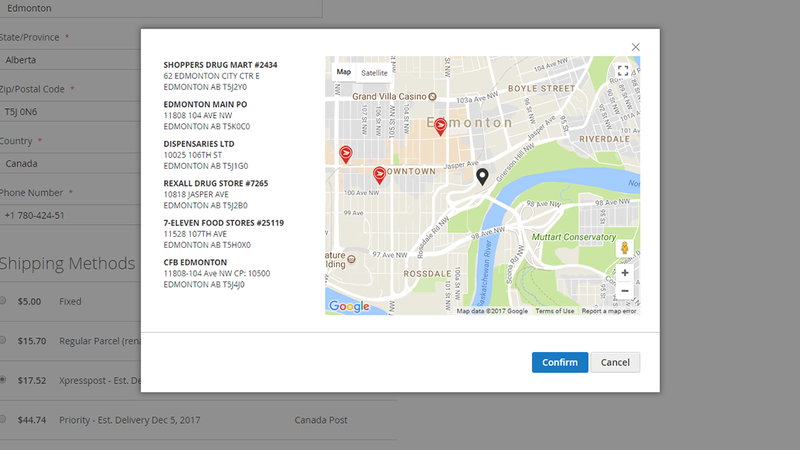 The Canada Post Shipping module gives you an incredible feature as delivery to post office. 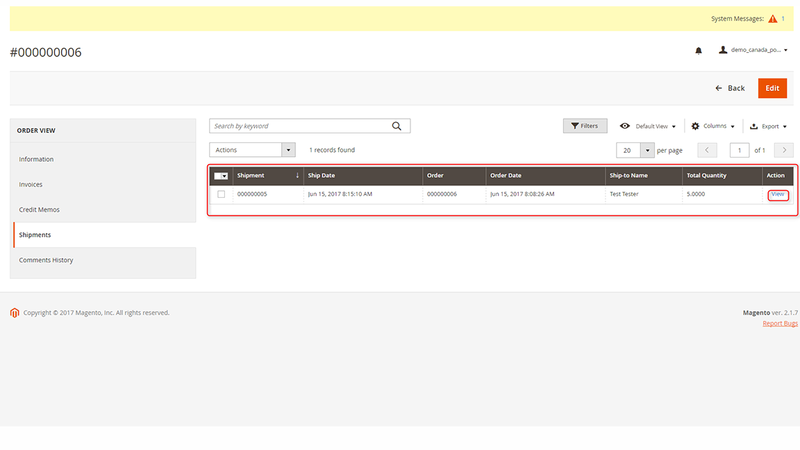 Now a purchaser can get the parcels right in the post office. 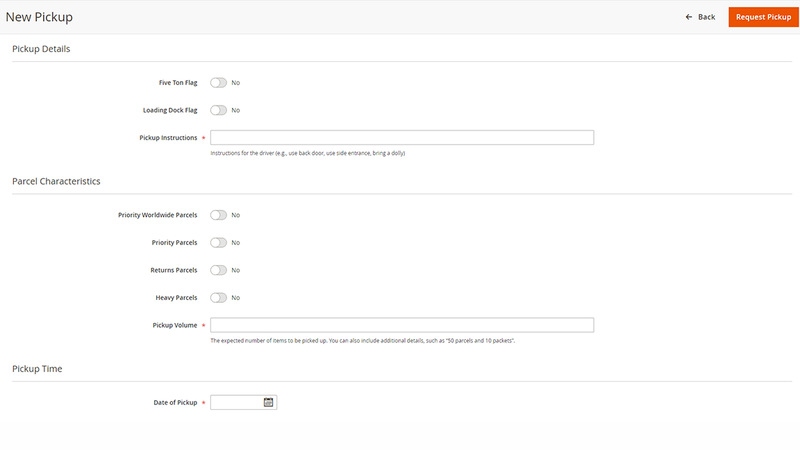 Just select a necessary delivery post from the proposed list of post office addresses. 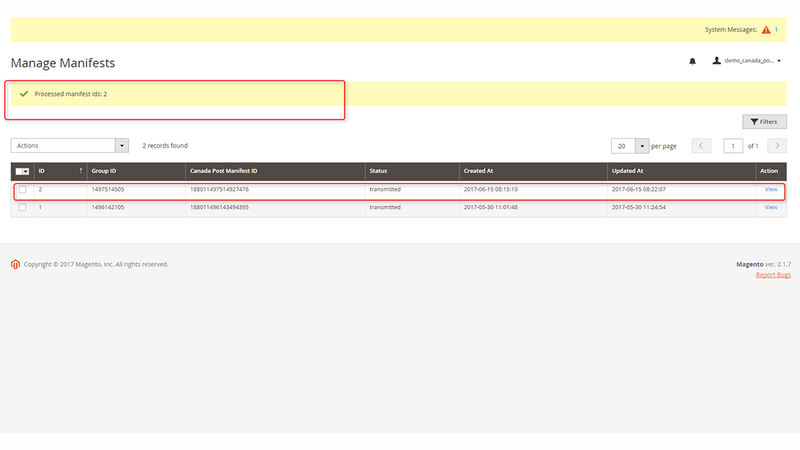 The extension will propose the list based on the addresses that are the nearest to the address of the purchaser. 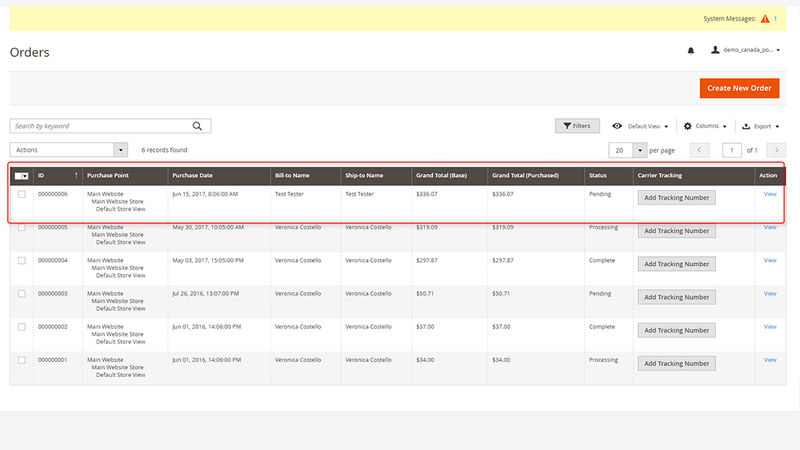 The option "Delivery to Post Office" works only with Expedited Parcel and Xpresspost shipping methods. 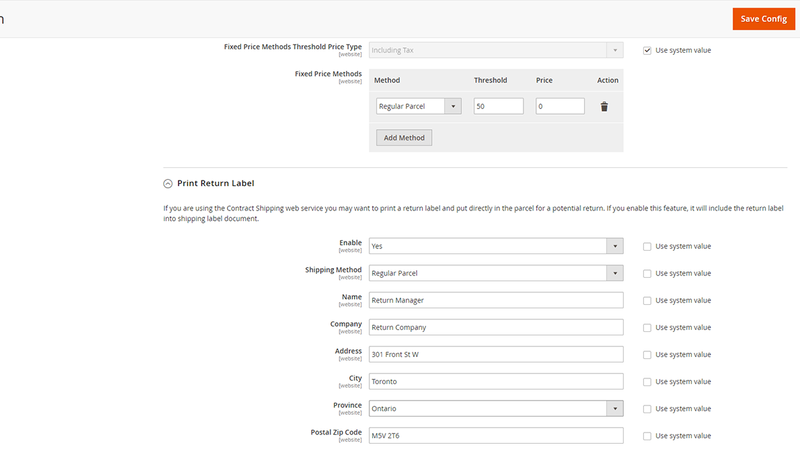 Configurable for both Small Business customers and Commercial Customers who use a Canada Post parcel agreement. 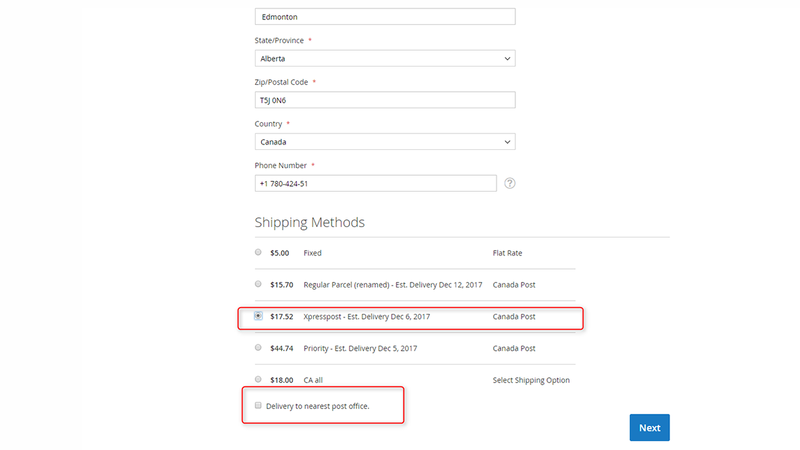 The transmit shipment feature sends shipment data for billing and tracking to Canada Post and provides you with shipping manifests for record keeping. 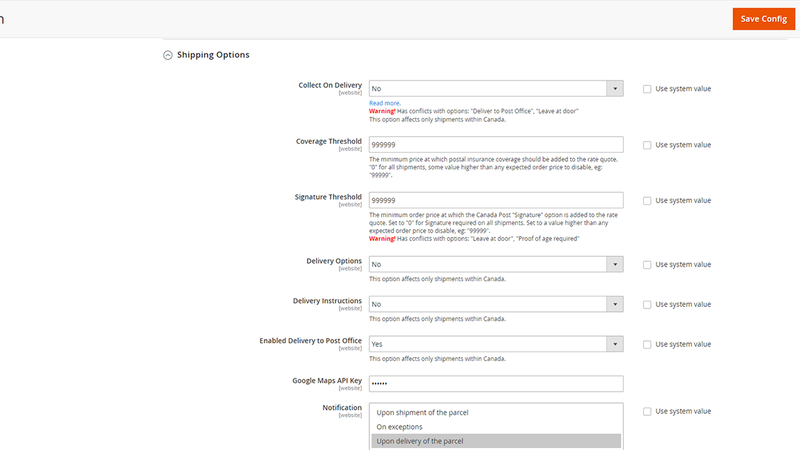 Our Canada Post Shipping module allows you to select which shipments should go on a manifest. It then allows you to print each manifest as you create the transmit calls. 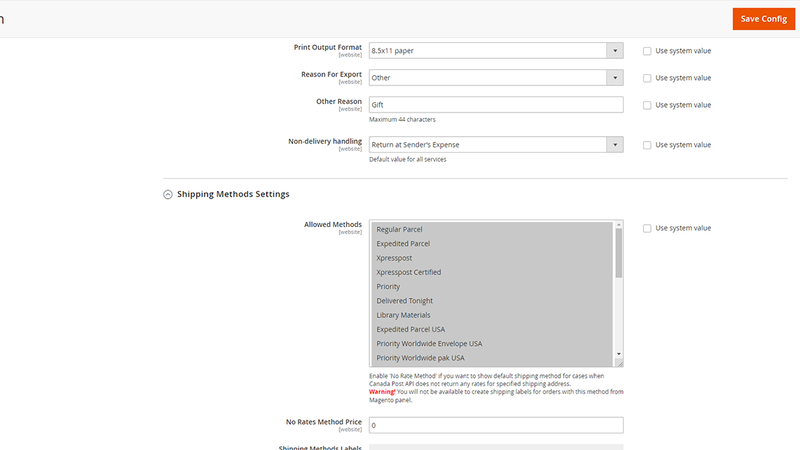 Canada Post allows the options of Signature, Coverage, Notification, Reason For Export, Non-delivery handling options and others. 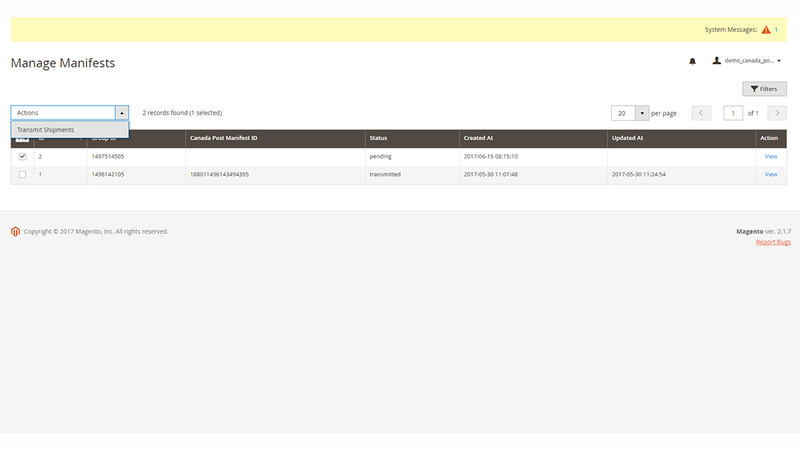 All can be configured from the module admin. 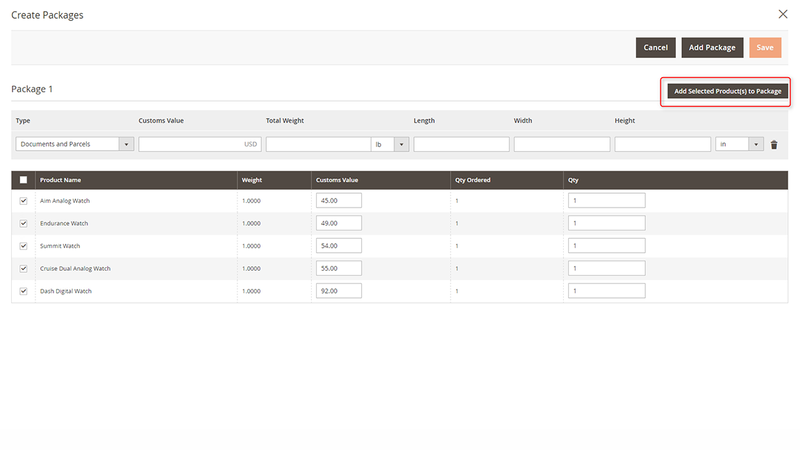 Sometimes merchants need to split an order into more than one parcel. 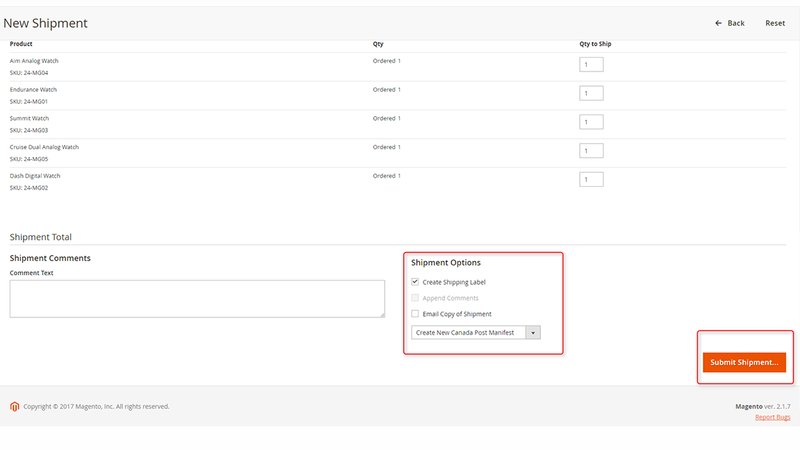 This module allows the admin to choose which products should be placed in which boxes, and to create separate labels for each. 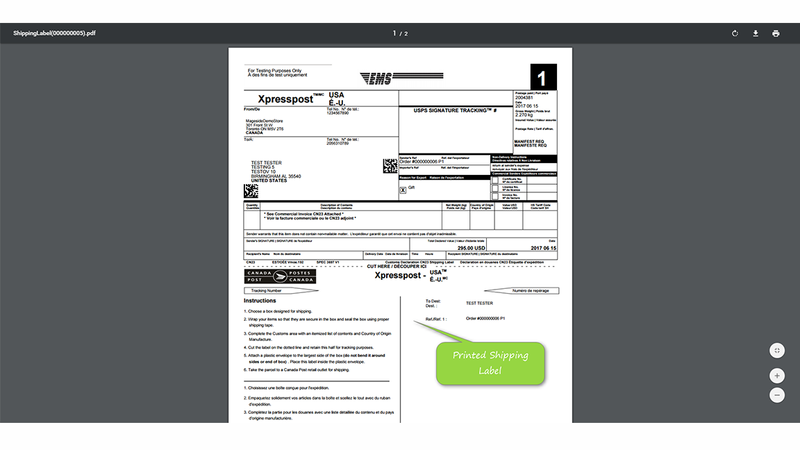 Customer can print labels when requests a return of order items. 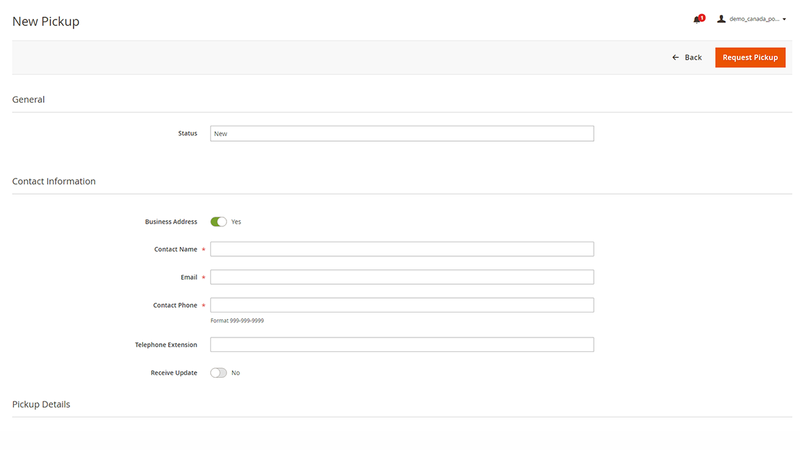 This feature works with native Magento 2 RMA functionality which is available only for Enterprise version of platform. 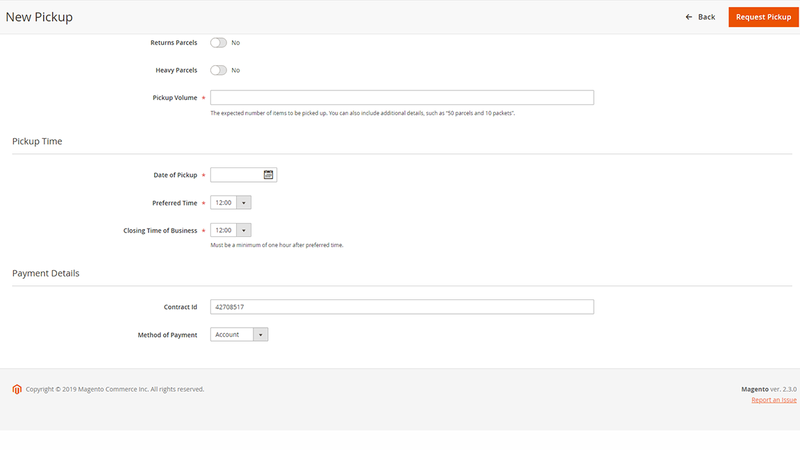 All parts of the module are manageable from the admin panel. Canada Post Extension M2 - Excellent! 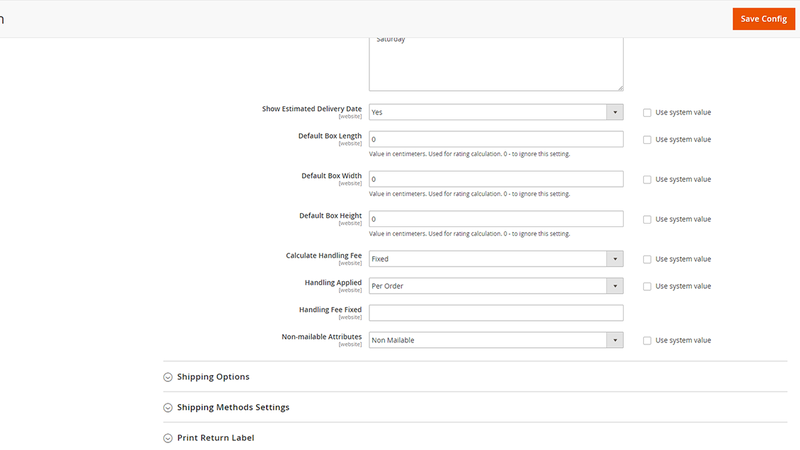 Mageside extension has excellent quality and indeed fully understand Magento requirements in it's highest level. Your product quality as well as prompt customer care service proved to be one of the best extension. Keep it up and we will definitely use more of your other extensions in the near future. Works perfectly. I highly recommend Mageside and their products. 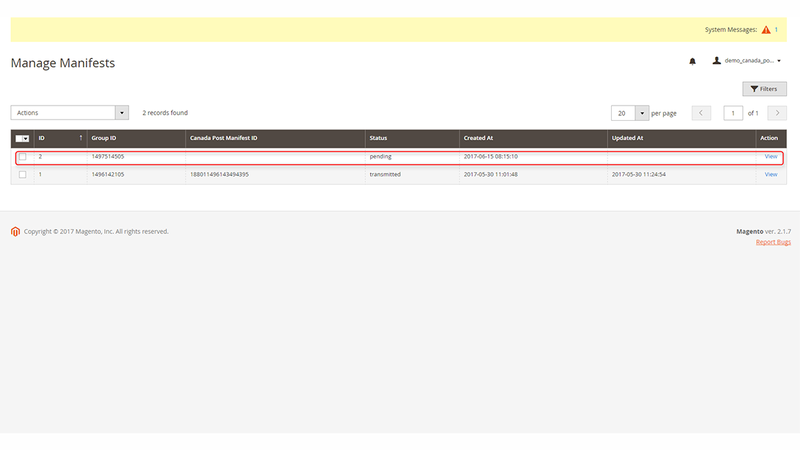 And the technical support is amazing. Support were really nice, best canada post extension for canada post. 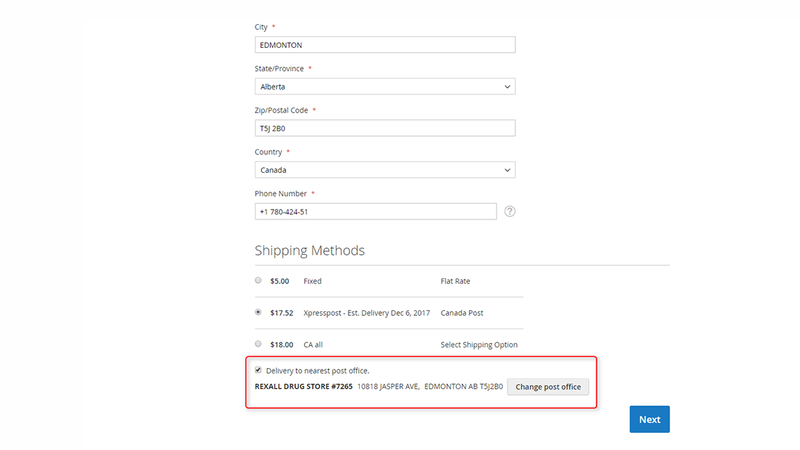 As a Canadian company we have to have Canada Post on our store as one option due to shipping to rural and the northern territories. 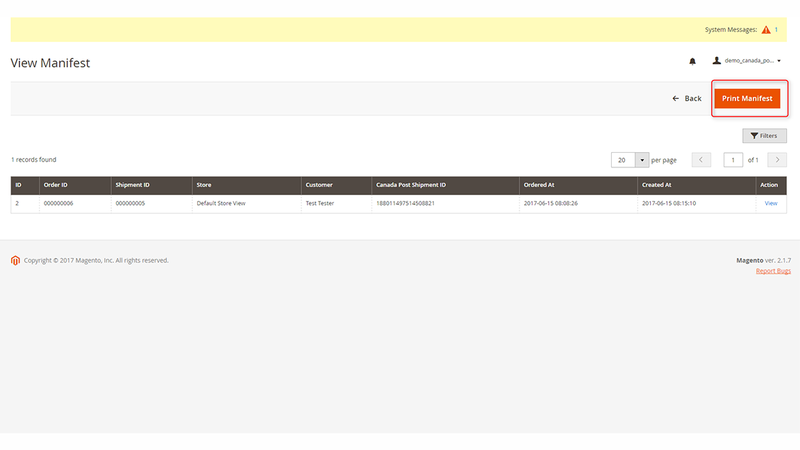 Mageside's extension works perfectly and the customer support is excellent also.